Formulated to work while your body is at rest, this ultra rich night cream replenishes dry skin and reduces the appearance of fine lines and wrinkles for a visibly firmer, younger-looking complexion. Pure golden rosa mosqueta oil cold pressed from organic rosehip seeds grown in Chile's Andes mountains nourishes and hydrates, while powerful antioxidants carnosine and milk thistle work synergistically to reduce visible signs of aging while you sleep. SHAKE WELL BEFORE USING Apply nightly to neck and face. 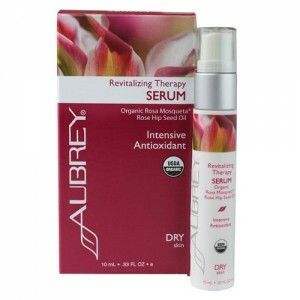 To receive the full benefit, use in conjunction with Revitalising Therapy Moisturiser for twice daily application.